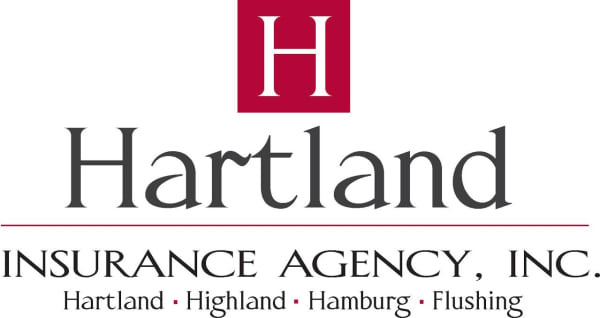 MS Industries, Inc. | Automotive - Gauges - Hartland Area Chamber of Commerce, MI ? MS Precision Components, LLC - Supplies powertrains for automotive and commercial vehicle manufacturers. MS Plastic Welders, LLC - Custom and modular plastic welding machine building.